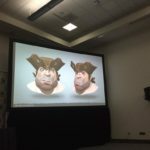 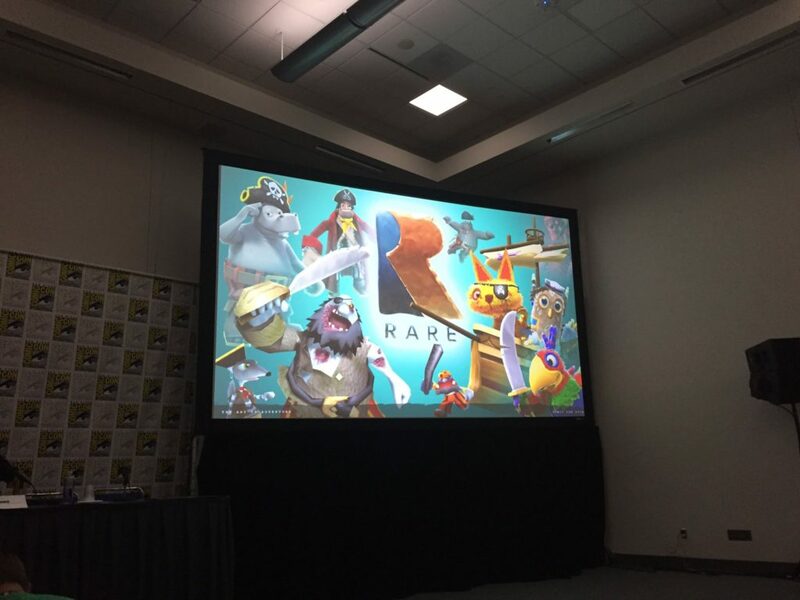 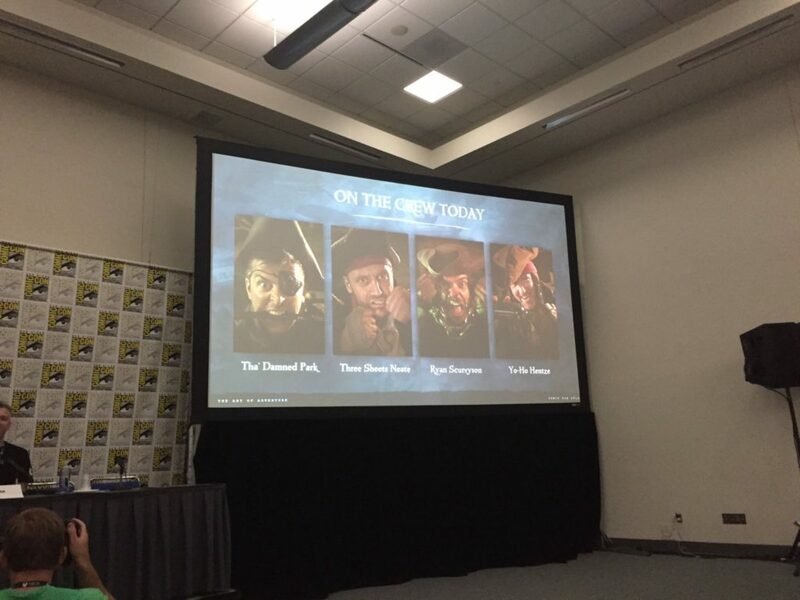 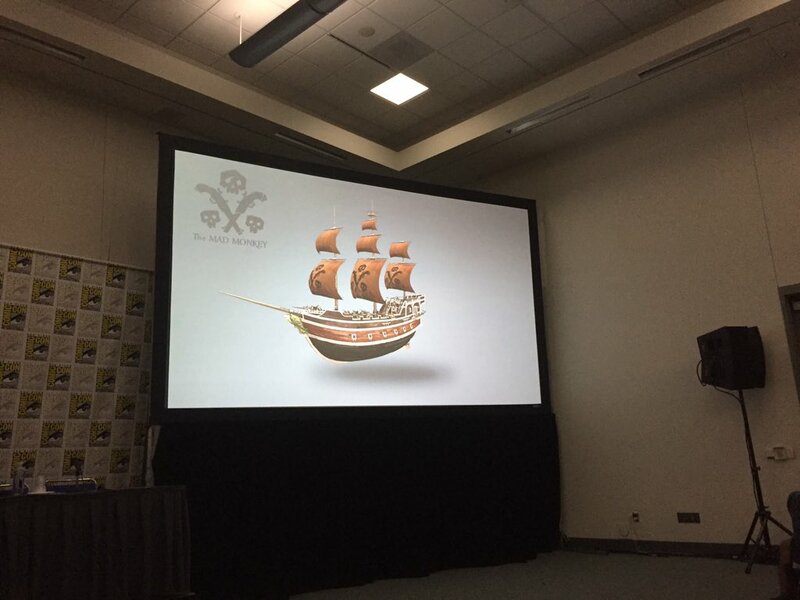 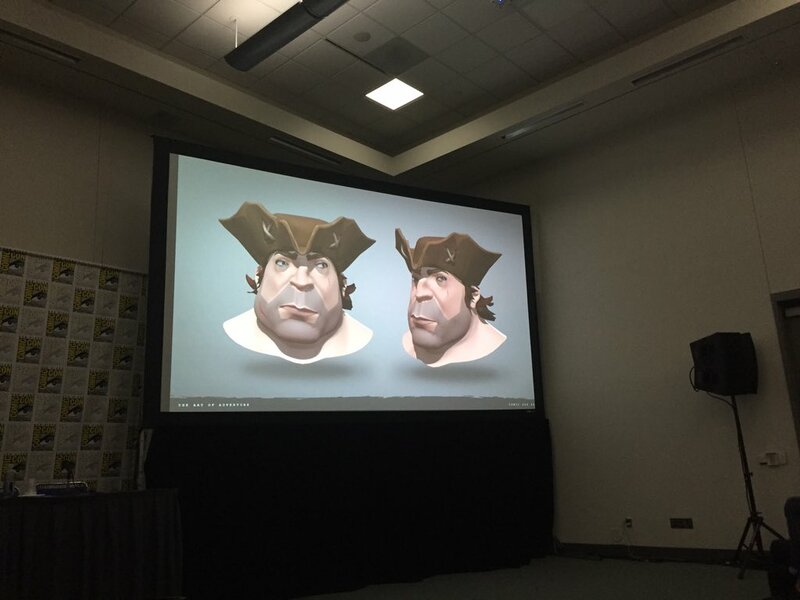 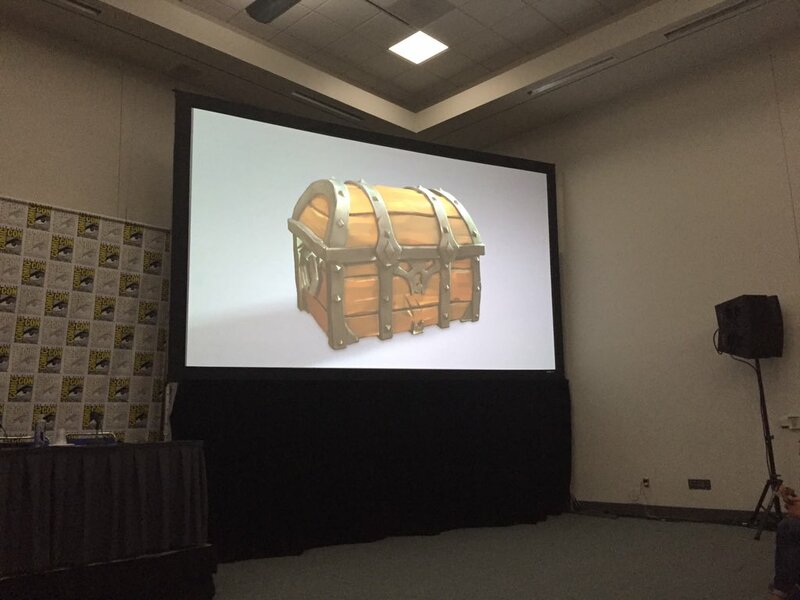 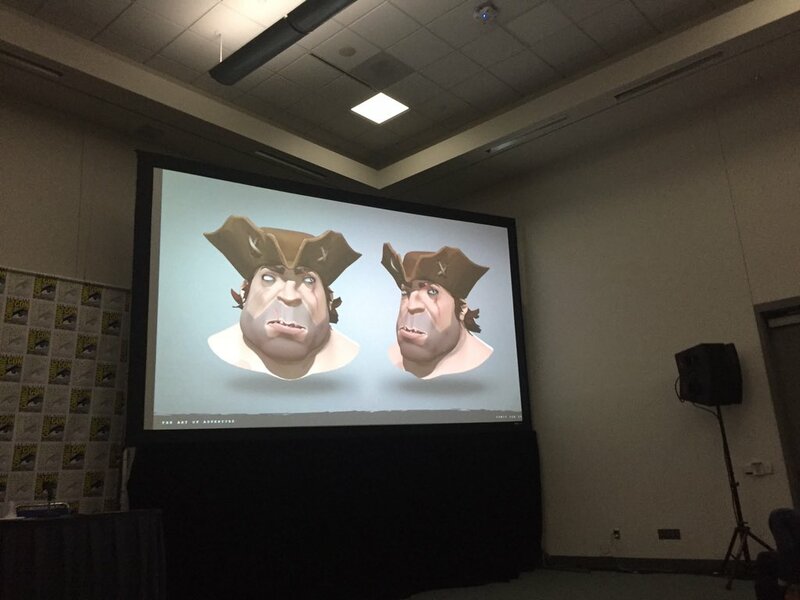 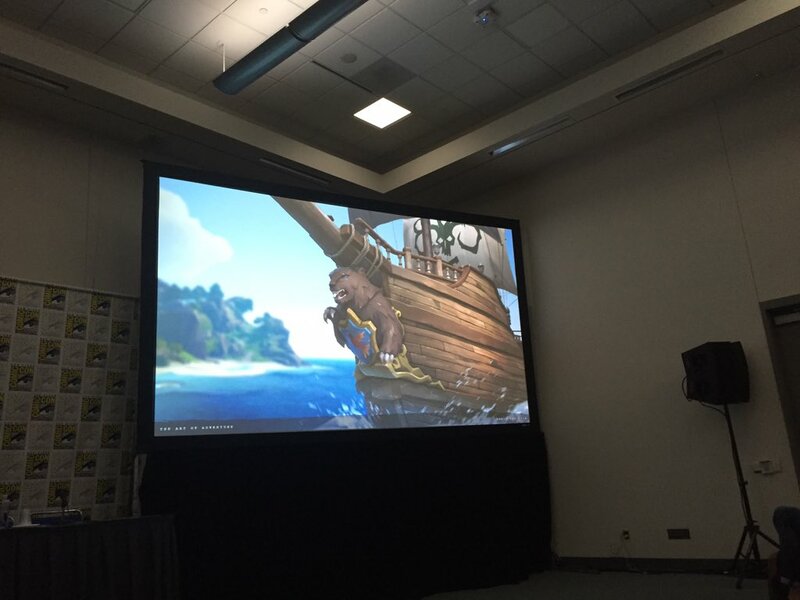 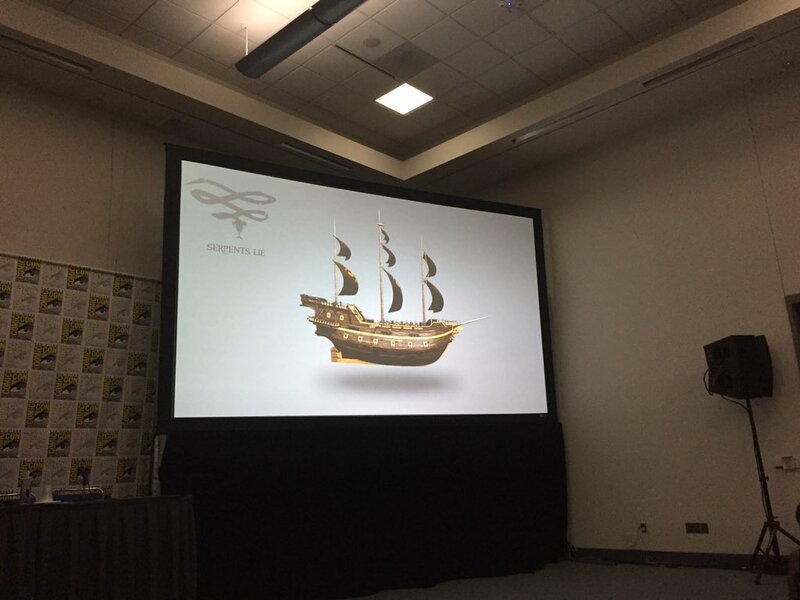 Rare was back this year for another Sea of Thieves panel at San Diego Comic Con 2016. 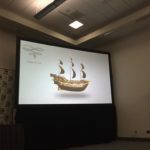 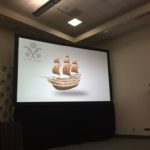 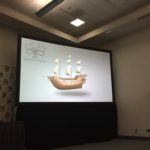 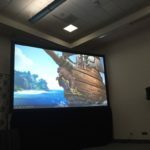 This time they had even more to share about the game as they dived into the artistic design choices in Sea of Thieves, as well as how they accomplished in making the game world appear to always be in motion. 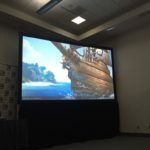 I was fortunate enough to be at the panel and was live tweeting some of the information being talked about. 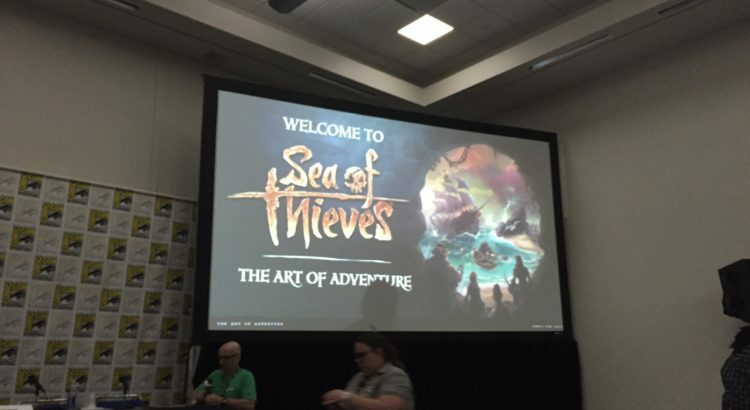 As we wait for Rare to release the official recording of the panel you can read some of the highlights I tweeted out below. 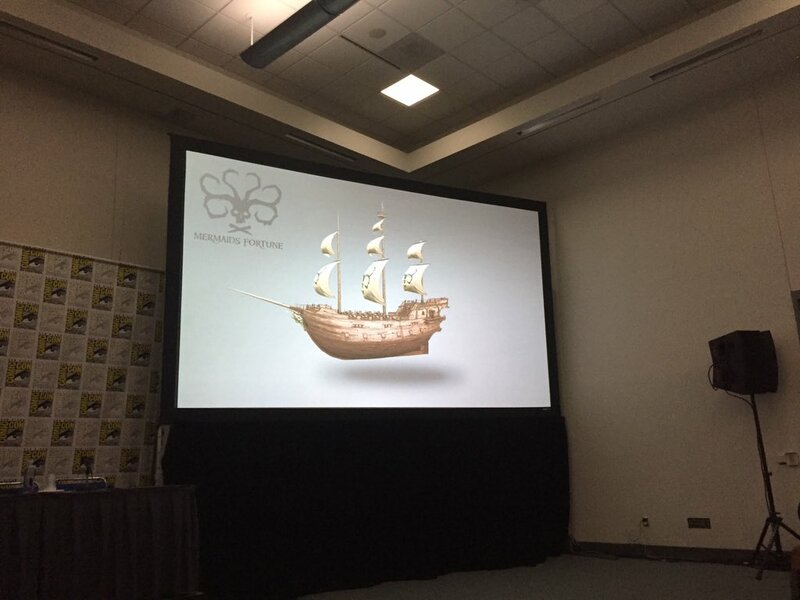 And these ghosts appear to have their own ships! 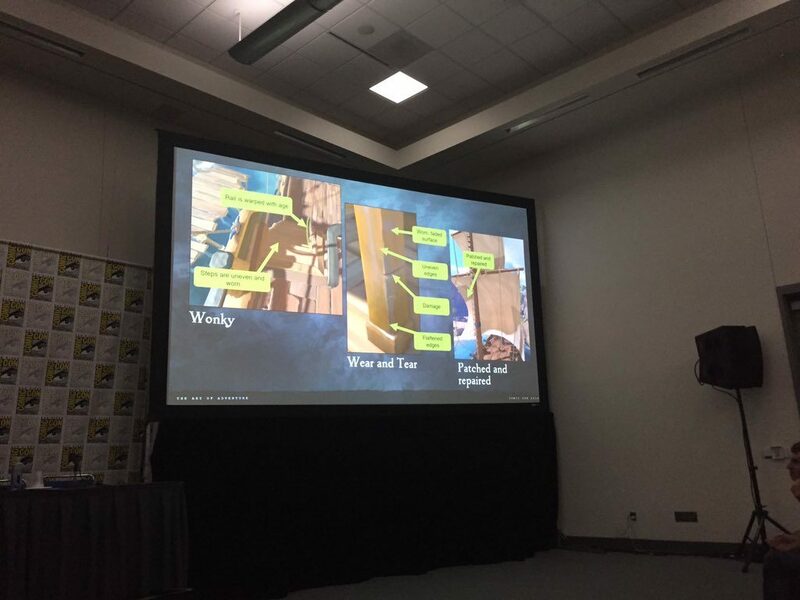 As I mentioned this is only some of the information the Rare team talked about during the panel. 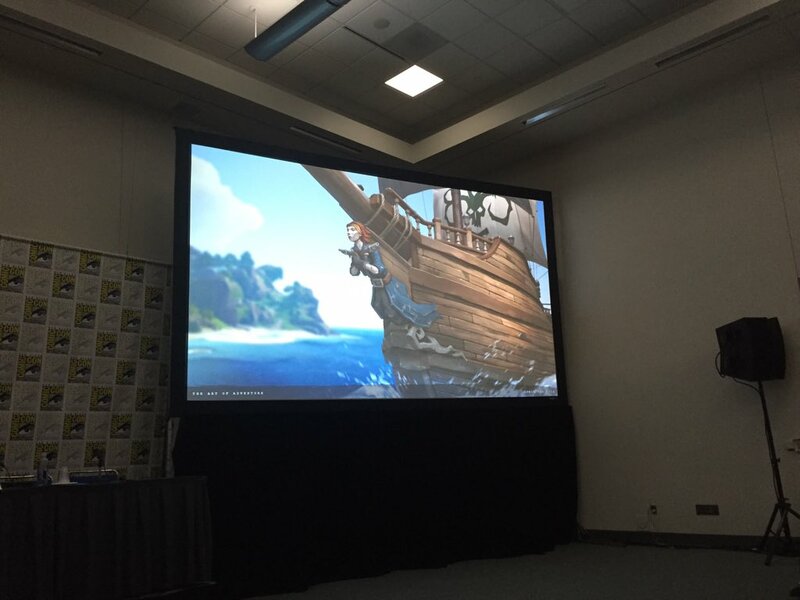 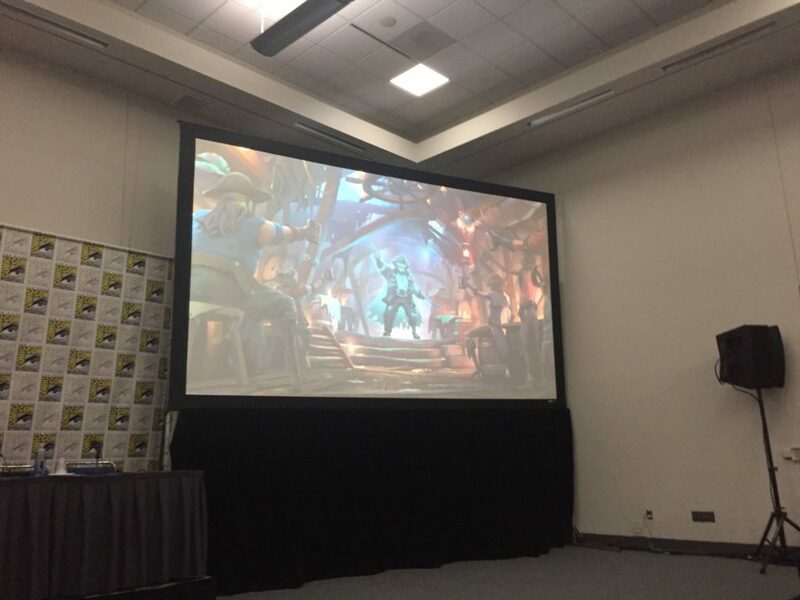 Stay tuned for when Rare puts the full panel up for everyone to enjoy!